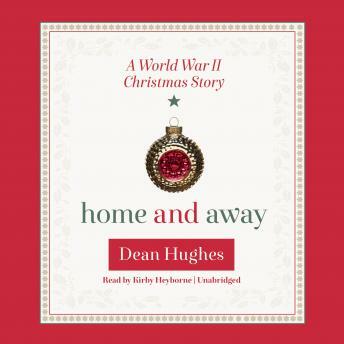 Norma Hayes has always tried to make Christmas special for her family, but 1944 will make that more difficult with money being tight and wartime rationing making everything hard to come by. Aware of his mother's hardships and the worry from having her eldest son at war, Norma's second son, Dennis, is determined to buy his mother a special gift this Christmas: a lavender blue dress he hopes will bring her comfort. Meanwhile, on a battlefield far from home in Holland, Norma's soldier son catches a familiar scent of lavender, which briefly transports him back to the homefront and to the perfume scent his mother wore, giving him a short respite and reuniting the family once again-if only in his imagination.